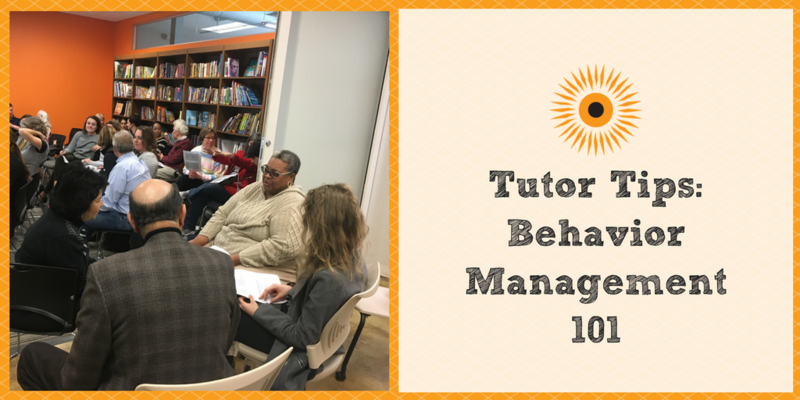 Our new Ask a Tutor bi-monthly blog series will feature questions asked by our new tutors and answered by our more experienced volunteers. 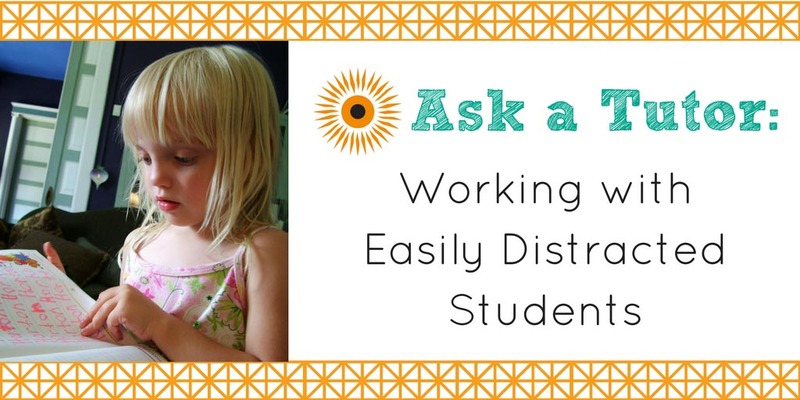 This month’s question: Do you have any tips for working with students that don’t like to sit still or are easily distracted? There are two things I find effective when working with easily distracted students. First, I have only the materials we’re using out — it helps the student maintain focus. Second, I only give directions or explanations when I have the student’s full attention — it avoids repeating information, delays, and frustrations. – Cathy, former elementary school teacher with a special education background, who began tutoring in September of 2016. Funny you should ask! The kindergarten student I’ve been tutoring for the last six months has yet to sit in his chair for more than a minute without the urge to stand, jump, climb, dance, or wander around the room. To combat this, we take lots of study breaks during our tutoring sessions. If I can get him to focus for three or four straight minutes without a distraction, that’s a win. Then, after a short goof-off break (or a mini dance party), it’s back to work. The other tip for working with easily distracted students is to tell personal stories. Kids love to hear about what an adult’s life was like when they were kids. We talk about how I learned to read, the things I had trouble learning in school, and of course, fun things like favorite foods, what sports I liked to play, etc. These personal connections make all the difference in getting a child (especially one that is easily distracted) to focus and get their work done. – Brian, who initially started volunteering for our organization in the fall of 2012. He took a break to be a stay at home dad and returned this school year because the lunchtime tutoring fit his schedule. Brian has a background as a middle school teacher and is a writer. Thank you to Cathy and Brian for your insightful advice. If you have a question that you’d like answered by our current tutors, please email them to our Volunteer Manager, Samantha, or leave us a comment below! A staff member will answer all questions; the questions that are most frequently asked will be featured in the blog bi-monthly. 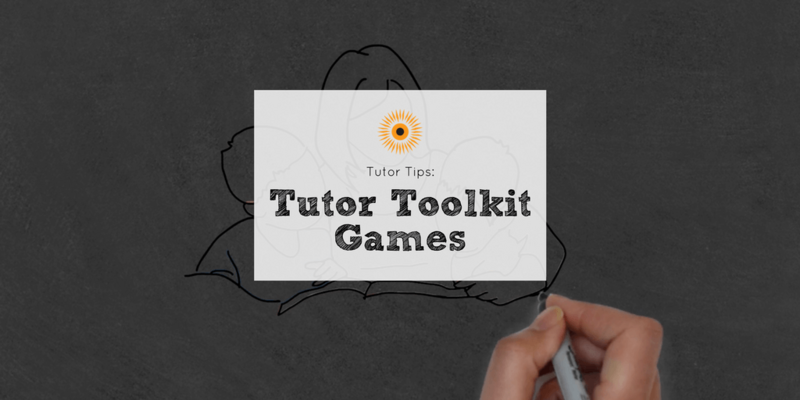 For more tips on how to engage high energy kids, check out our Tutor Tips video series.